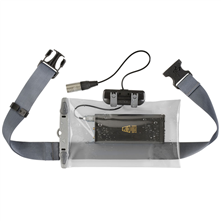 Visit Aquapac's Camcorder Case page. 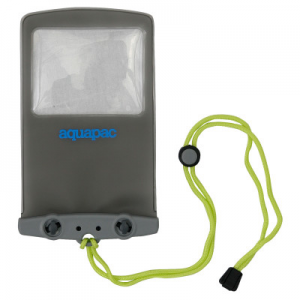 Video lets you immortalize your good times, Aquapac helps with the Camcorder Case - 468. Use your camcorder at the beach, in the rain, even under water, never miss a moment. 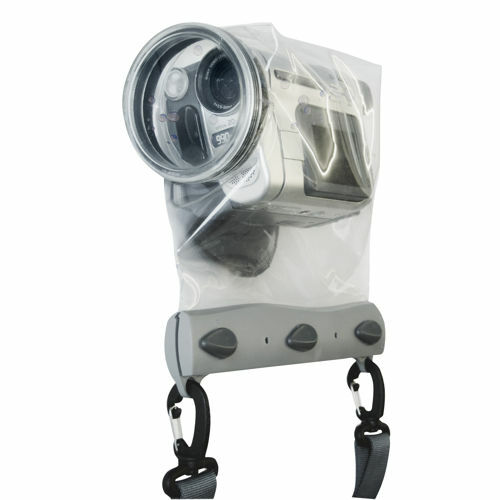 This Aquapac video camera dry bag is guaranteed 100% waterproof to 15ft/5m. Ultra clear LENZFLEX material lets you record clear images while your camera stays safe and dry in its case, you can even film underwater. 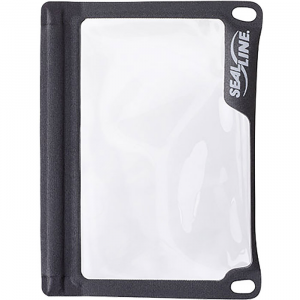 An air tight seal means this case is sand proof, dust proof and floats if you drop it in water. Desiccant helps remove moisture and fog caused by humid climates. Covered by Aquapac's three-year warranty against defects in worksmanship and materials. Fits Camcorders 6" Long with a 14" Circumference. 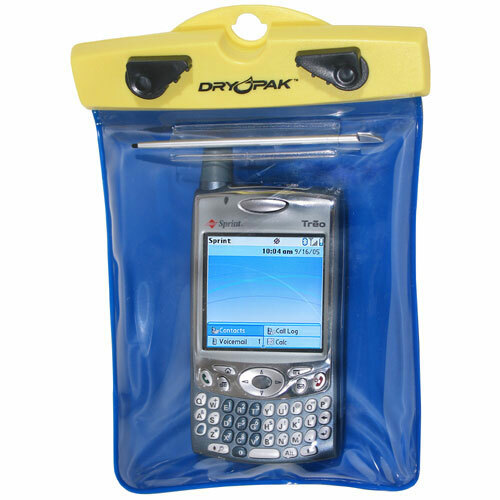 All Aquapac waterproof cases are PVC-Free! Now made from Polyurethane (PU) - 100% recyclable, thinner, stays flexible when it's cold, easier to operate equipment inside the cases. 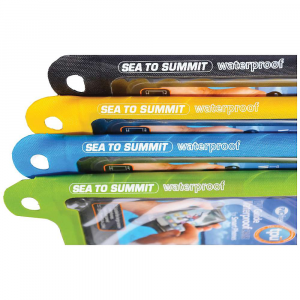 Record those great moments in the pool, on the river, or splashing around in a high-mountain lake - wherever you play, Aquapac's Barrel Camcorder Case ensures the moments will be recorded safely. High-quality LENZFLEX material allows you a clear image while the waterproof construction keeps your camcorder safe from moisture. 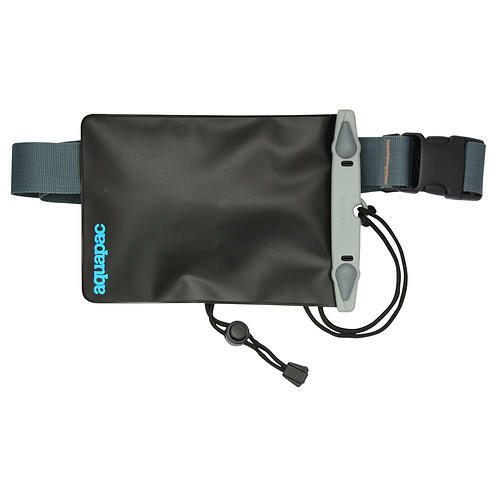 The Aquapac Camcorder Case is not available from the stores we monitor. It was last seen May 12, 2016	at NRS.